Tennessee DUI laws are in place to punish those who operate automobiles while under the influence of alcohol or drugs. 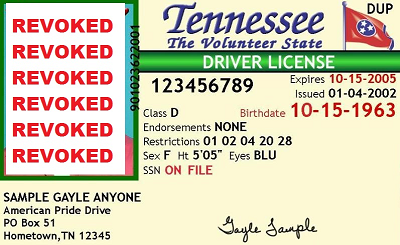 An individual with a blood alcohol concentration level equal to or greater than .08 percent cannot legally operate a motor vehicle in Tennessee. Even if the driver in question does not display signs of drunkenness, he will still be charged with DUI if his blood alcohol concentration level is at the level noted above. It is also important to note a driver can be arrested for driving under the influence if he shows signs of being under the influence of drugs or alcohol when his blood alcohol concentration level is less than the legal limit. If a police officer suspects a driver is under the influence of drugs or alcohol while operating a vehicle, he builds his case against the driver by observing his driving patterns and administering a field sobriety test. However, the law does not mandate that the driver submit to this test when stopped for an alleged DUI. If you find yourself in this situation, it is prudent to ally with a DUI lawyer. A drunk driving lawyer will help you in your quest to reduce the charge or have it completely dismissed. The failure to ally with an attorney can lead to severe DUI consequences outlined below. Implied consent means that when one drives a vehicle, he agrees to submit to an officer's request for a chemical test of either breath, urine or blood to determine whether he is under the influence of drugs or alcohol. As noted above, the driver can refuse the test. He will then be notified of the penalties for refusing the test and asked a second time to submit to the test. If it is the driver's 1st DUI, his driver's license will be revoked for a year after refusing the chemical test. However, an individual who refuses the test a single time is eligible for a restricted driver's license. If it is the second offense refusal, the driver will face a two-year revocation of his driver's license. If the driver's operation of the vehicle while under the influence of drugs or alcohol causes a crash that injures another person and he refuses to submit to the chemical test, his driver's license will be revoked for a period of two to five years. 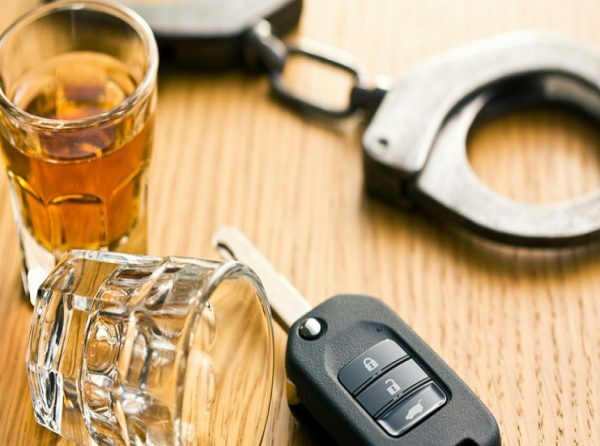 When it comes to Wake County DUI arrests, many people wonder, “Is a first time DUI a felony?” A first time offense DUI conviction is a Misdemeanor. 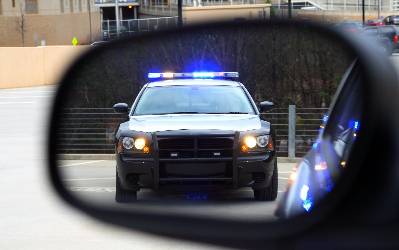 A DWI first offense carries an array of penalties. The individual in question faces a jail sentence of at least 48 hours and upwards of just under a full year. 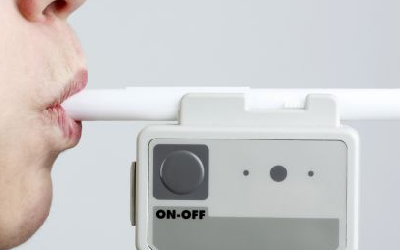 If the first-time offender's blood alcohol level was .20 percent or higher at the time of the arrest, he must spend at least seven days in jail. The offender is fined between $350 and $1,500. He also has to pay court costs to boot. 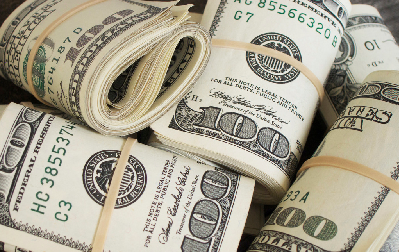 If the offender damaged property or caused injuries to others, he must pay restitution. First-time offenders must also attend DUI school. The court might also mandate the driver have an ignition interlock device installed on his vehicle if he is permitted to have a restricted license. First-time offenders are only eligible for a restricted license if they meet specific requirements and prove financial responsibility with a Tennessee SR22 insurance policy that adheres to the state's standards for auto insurance liability coverage limits. The driver must also pay a fee for driver's license reinstatement to boot. 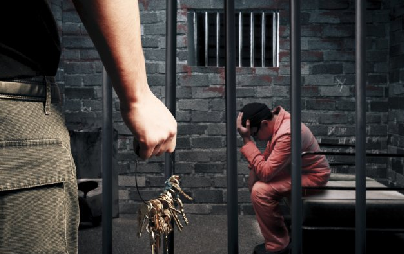 A second offense for DUI will result in a jail sentence between 45 days and just under a year. He will be fined between $600 and $3,500. He must pay restitution to injured parties and parties who endured property damage. The offender must attend a state-approved DUI school. The offender's vehicle is subjected to forfeiture. 4th DUI jail time is a full year of imprisonment. At least 150 of these days must be served consecutively.